Wow!! This one left me crying. Mother/daughter relationships are hard in the best of circumstances but add in life altering disastrous events and these relationships can become extremely strained or broken. Kathleen Shoop has done a wonderful job of bringing this mother/daughter relationship to life. You will go from one character to another feeling empathy for them and wondering how they will survive. You will be pulled into this story and will barely be able to hold yourself back from yelling at the book asking for the whole story. Even those in the story, never learn the full truth until the end of the book. I can not even imagine the hardships that Jeanie, the mother, goes through. I really don't want to say too much about this book because I'm afraid of giving away too much of the story. Just know that you will love this book, and remember that not everything is as it appears. I give this book 5 stars. It is a story that will pull at your emotions. People of all ages will enjoy this book. As with any book, parents may want to read this one before letting their children read it. There are some circumstances that children/teens may have difficulties with. The book does not hold back on some of the difficulties of pioneering. 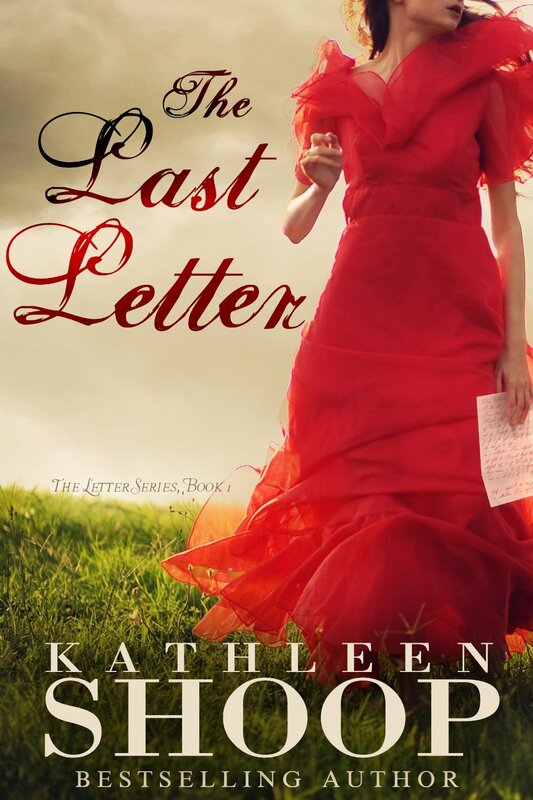 Kathleen's debut novel, The Last Letter was garnered multiple awards in 2011. 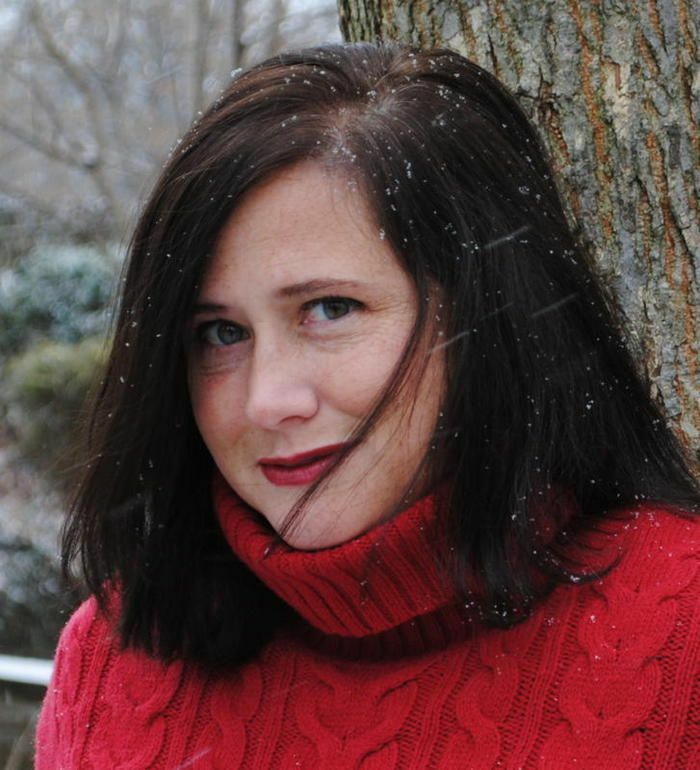 Her second novel, After the Fog (Silver IPPY), was a category finalist in the 2013 Eric Hoffer Book Awards. Her third novel, Love and Other Subjects, earned a Silver medal in the Independent Publisher Book Awards and received an Honorable Mention from the San Francisco Book Festival. Recently, Kathleen has released the her first romance novella, Home Again (Book One). Book Two, a novel-length work in the Endless Love series called Return to Love, will be released in May, 2014. Books Two and Three in the historical fiction series that started with The Last Letter are nearly complete and should be released by fall, 2014. 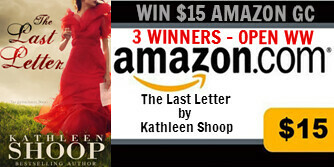 Thank you so very much for reading, Kelli! I'm just awed and excited that you found The Last Letter moving. Your words straight to my heart! !